I have children attending school and while I don't have to worry so much about my son, I do have to be on the ball with my daughter with her lovely locks. I know the misery I go through every week to get her hair washed and done up beautifully for school and other activities. So I know how terrible it would be for her if I had to use a lice comb on her hair! Sometimes she is crying so much, I fear the neighbors will call the cops! I expect many more years of this hair battle. Therefore I try hard to ensure to protect her hair as much as I can. And of course my son's hair also! Head lice in school-age children is becoming an increasing concern for many parents. Back in April, schools in areas of the northeast were hit with alarming numbers due to increased contact over Spring Break. School is in full swing now! What are you doing as a family to protect yourselves? 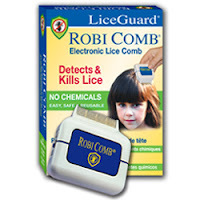 I received the LiceGuard Robi Comb and the Head Lice Shampoo. I love that the comb is easy to use. I had no idea they had such an item for the hair! It's hard to find good products and information for lice treatment. I'm so glad that I found LiceGuard to add to my information and shipping list. ARR Health Technologies, makers of LiceGuard non-toxic and pesticide free lice treatment systems, are stepping up to keep kids protected! Most recently, LiceGuard lice repellant systems have been sent free of charge to numerous school systems where outbreaks have occurred. In addition to sending school nurses products used to treat the issue, the makers of LiceGuard are seeking to educate both the schools and parents on ways to prevent this pesky issue from striking back. With September being National head lice Prevention Month, we must Keep Kids Protected! It’s important to keep in mind this time of year kids are having more sleepovers, they’re getting together for pool parties and head-to-head contact is bound to happen. Think sharing of helmets for biking, baseball, softball and the like. As you prep the kids for these fun-filled activities there’s one very important essential not to be forgotten! LiceGuard Head Lice Repellant Spray is quick, easy and effective. Simply spray directly on hair before any excursions where children may come in contact with hats, helmets or other potentially infected head gear. Just one application will provide all day protection against head lice! LiceGuard lice killing treatments include products like the Robi Comb which detects and destroys lice on contact simply by combing it through dry hair, SAFE Lice Shampoo, and Repellent Kit. Liceguard products are safe, effective and budget friendly. 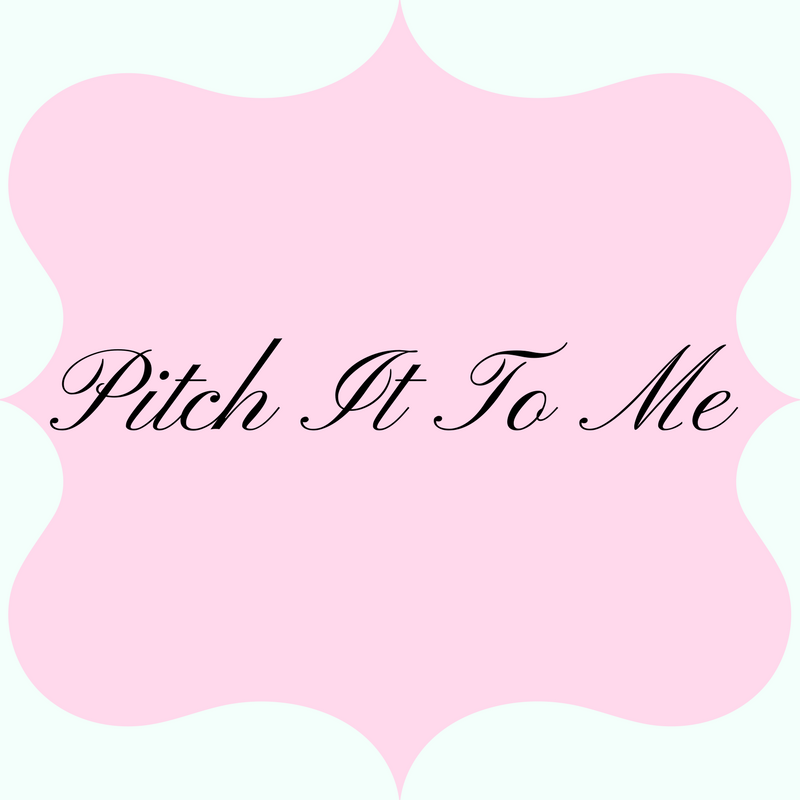 How are you being proactive in protecting your children from lice? This is a good post. I volunteered at a school for awhile when I first moved up here (an elementary school), and one of my duties was to check for nits when kids were returning. I can tell you for sure, once they get it, if they're in the classroom, others are going to get it as well, and it's noooo picnic to get rid of. 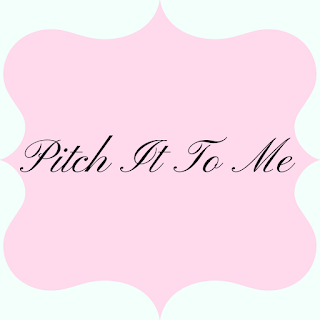 I was blessed my kids never got lice BUT my niece did BECAUSE she didn't listen, the girls shared their combs, the whole group of friends had lice. I thought my sister was going to kill her and she called me crying, I tried not to laugh and I just went over and helped clean everything. It was one of those things and a lot of work. I will say, my niece never ever shared her comb/brush or even her hats again! Lesson learned, the very hard way!! My children got lice in preschool. I was so upset. The treatment was terrible and my oldest daughter had very long hair because I had never cut it. 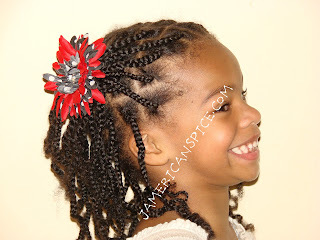 BTW, gorgeous hairdo on a beautiful little girl! !